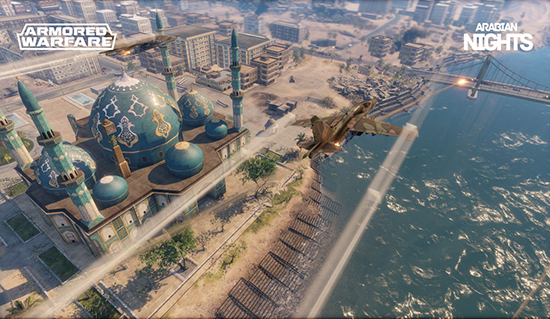 The Second Season Takes Players Into the Middle East In Search of The Truth with New Missions, Epic Customization Options, Premium Tanks and More! 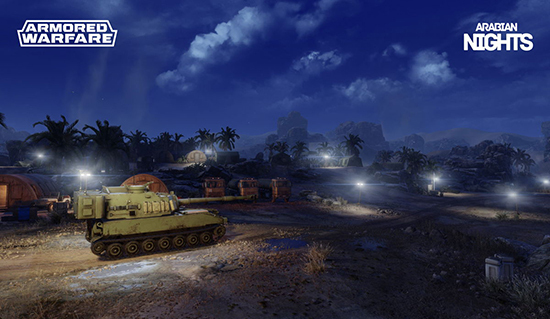 Arabian Nights, the second season of their popular tank combat title Armored Warfare, is slated to hit the PC version early December! 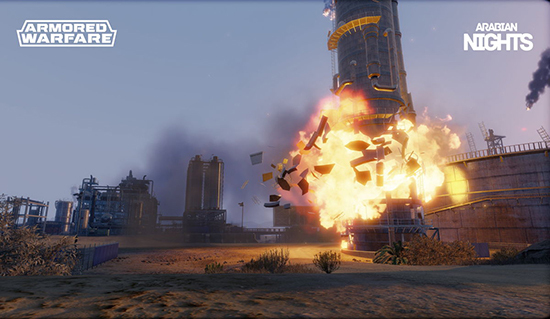 The new season will provide the next exciting chapter into war-hardened Magnus Holter’s campaign to end the nefarious Clayburn Industries and will include all-new special operation missions, new ways to earn unique rewards with Battle Paths, long-awaited advanced customizations options and a new array of deadly tanks for players to experience when it rolls out later this year.